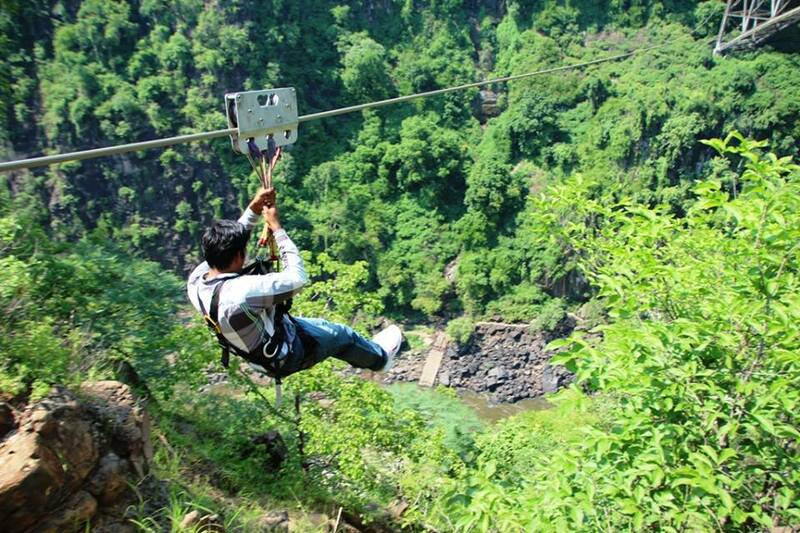 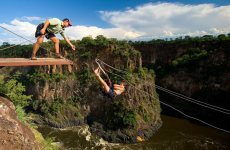 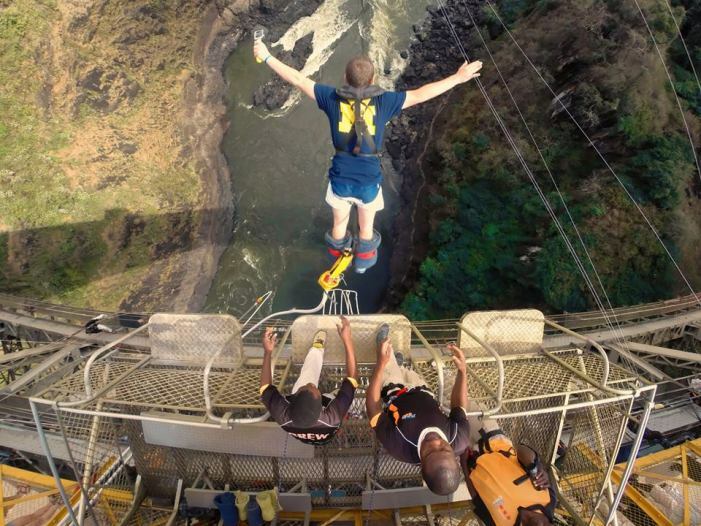 Get your blood pumping with three awesome activities at the Victoria Falls Bridge, from a mild slide across the Zambezi gorge to an insane bungee drop and free-fall swing down into the gorges, all with an unforgettable view! 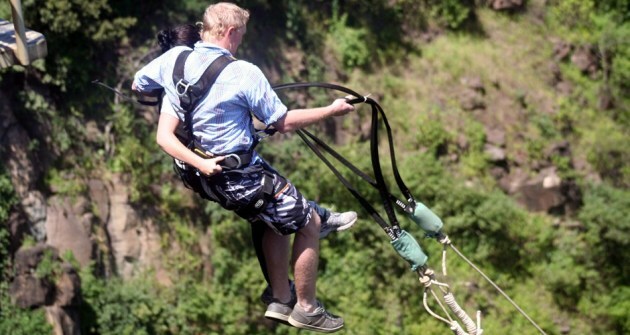 • Estimated duration time is from collection to drop-off back at Shearwater cafe. 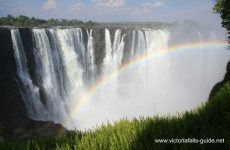 Time may vary due to the check-in at Zimbabwe Border Post.